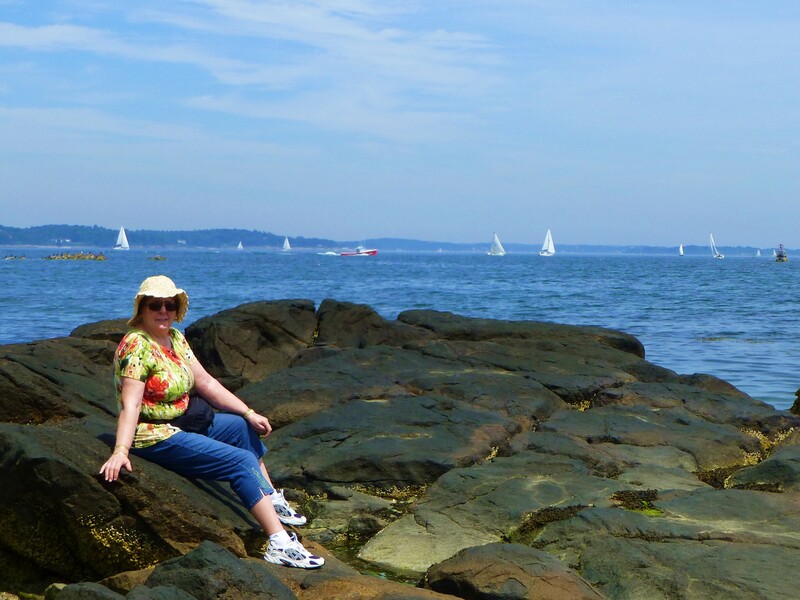 Here are some photos I took while in Salem, MA in 2012. 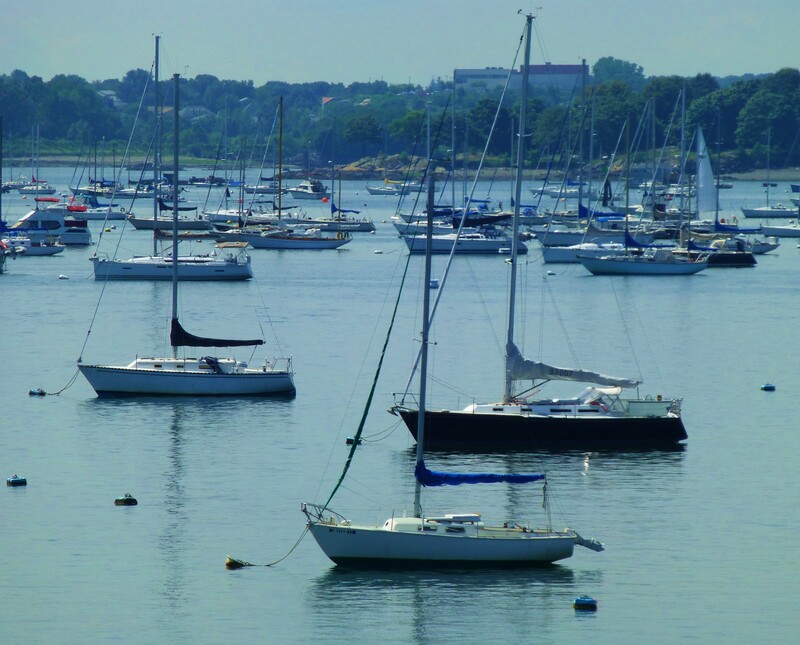 Salem is another sea side town offering many views of boats on the nearby water. They also have a small light house. It was founded in 1626 by Roger Conant. As you know, Salem is well known for its Witch Trials held in 1692 . 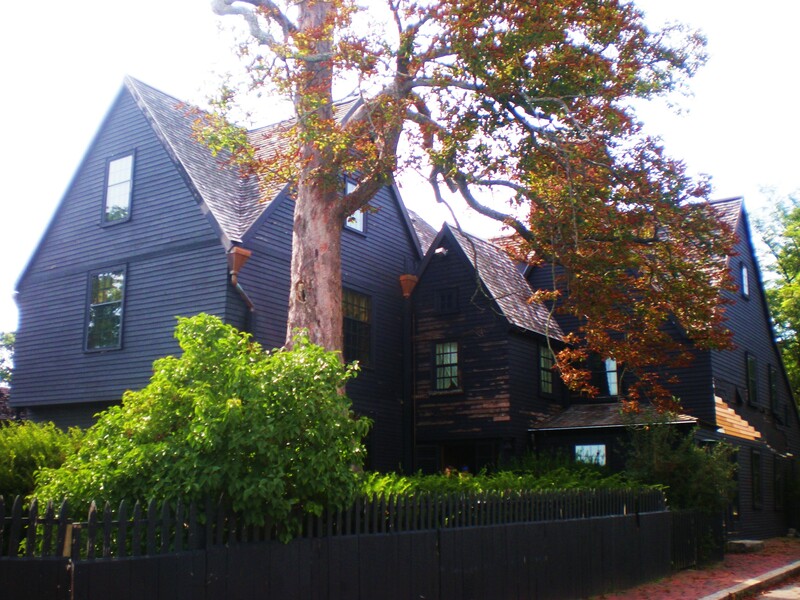 You can also find the house made famous by Nathaniel Hawthorne’s novel ,The House of the Seven Gables. 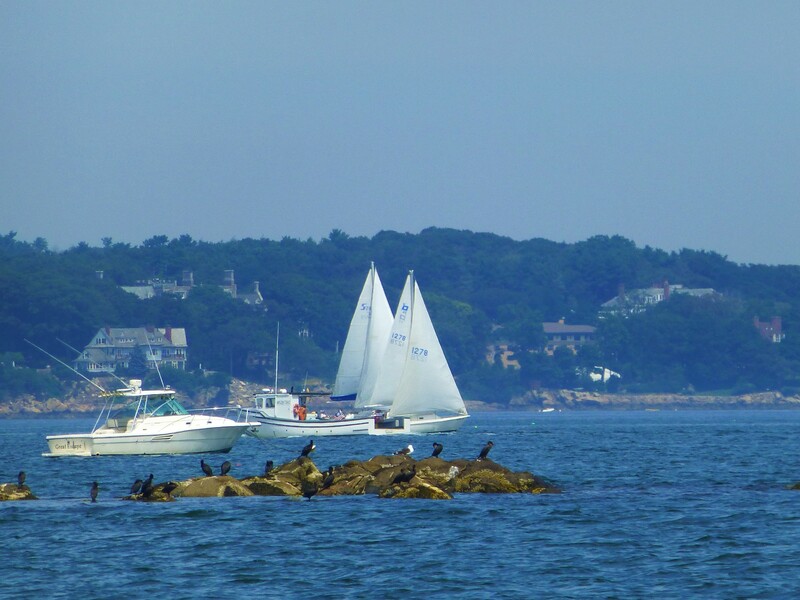 This is not a travel blog, but you can find out more about Salem by visiting this link: http://www.salem.com/Pages/visitors . 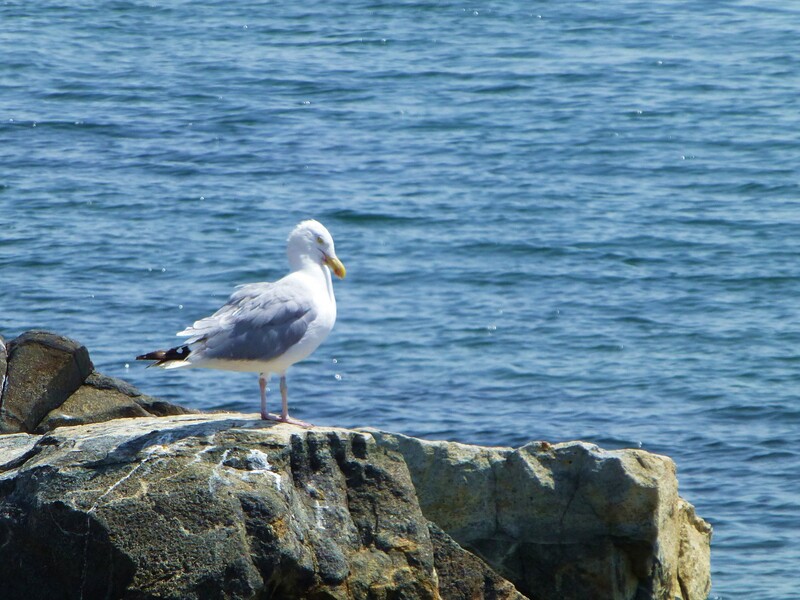 I took these photos with my Panasonic Lumix camera which I mentioned in my first post, Pictomania New England, where you can see pics of rockport and Gloucester, Massachusetts. (see Older Posts). I took over a hundred pictures when we were in Salem. I will post them later in several groups rather than all at once. Please hit the like button if the photos are pleasing to you. I’d love to see some comments as well if you have the time. This one of the reasons why Salem is considered witch country. 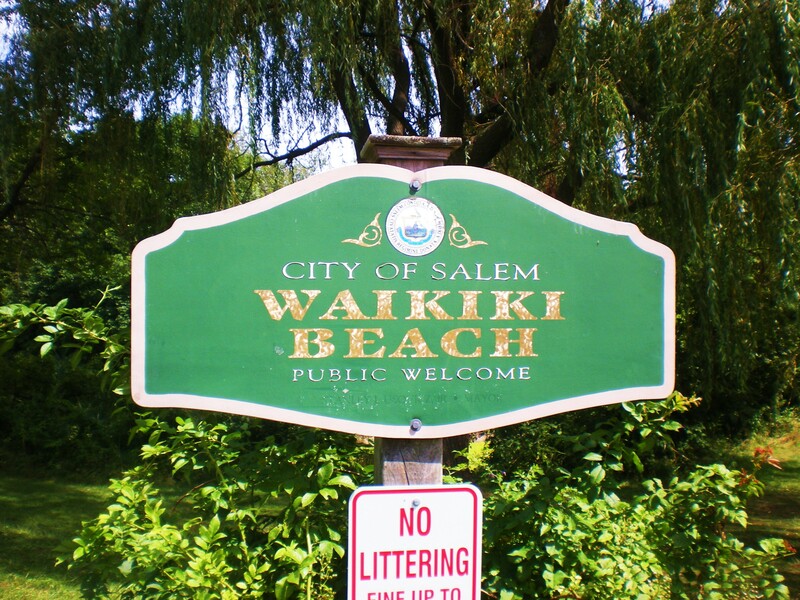 A witch actually moved Waikiki Beach to Salem. 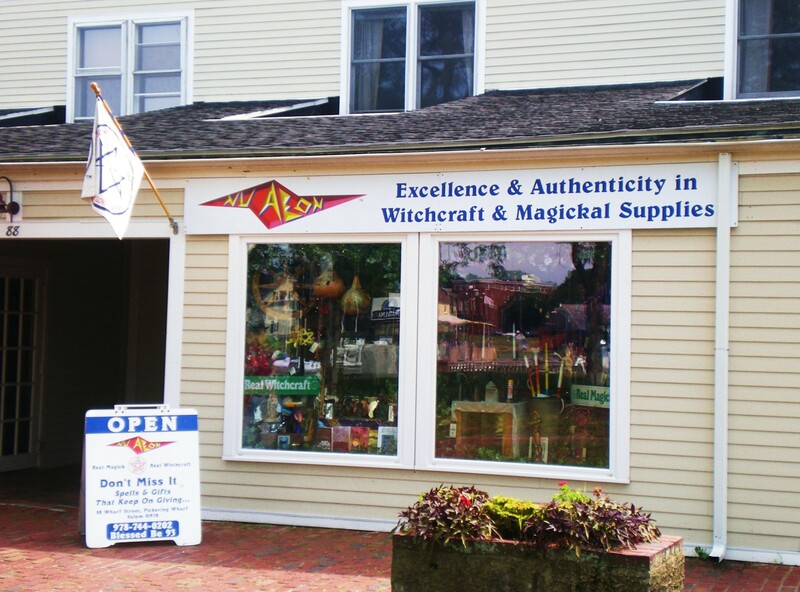 Get all your witch supplies here. This the famous House of Seven Gables. 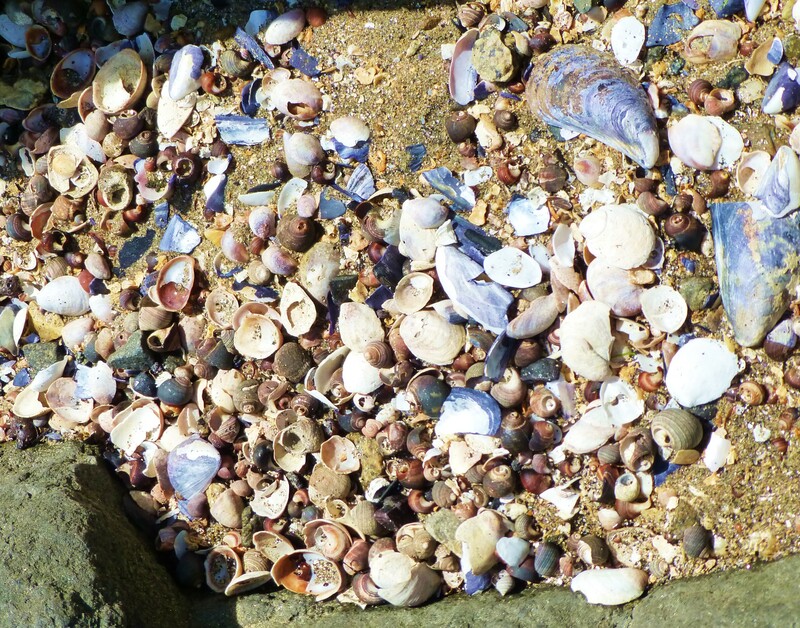 This place has many sea shells to choose from. 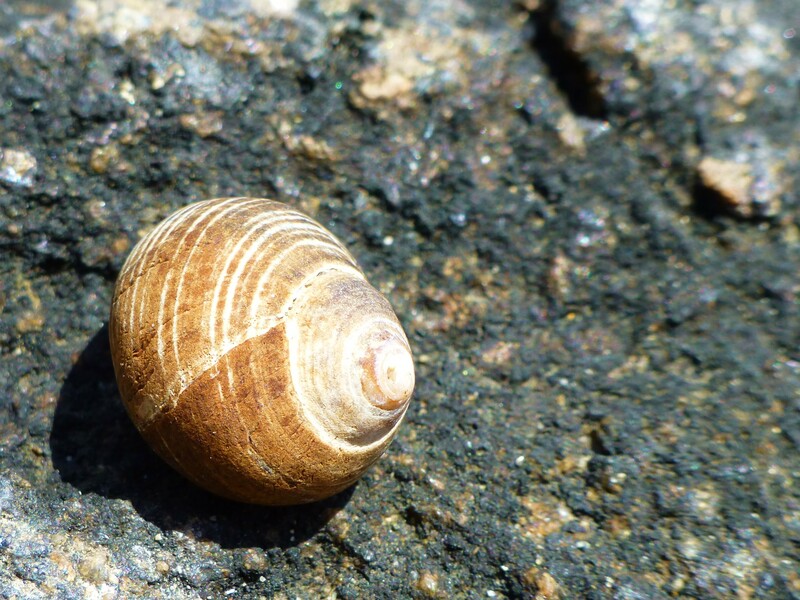 This shell agreed to post for me, then he charged me ten dollars (US). 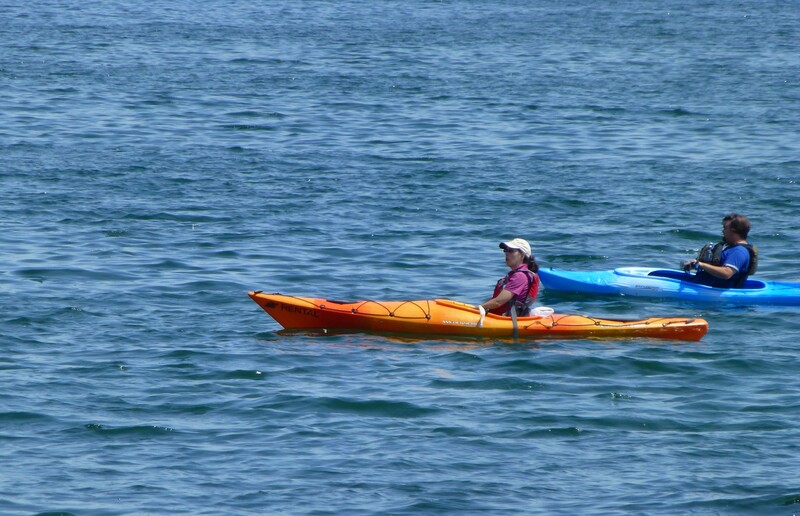 Looks like she lost her paddle. 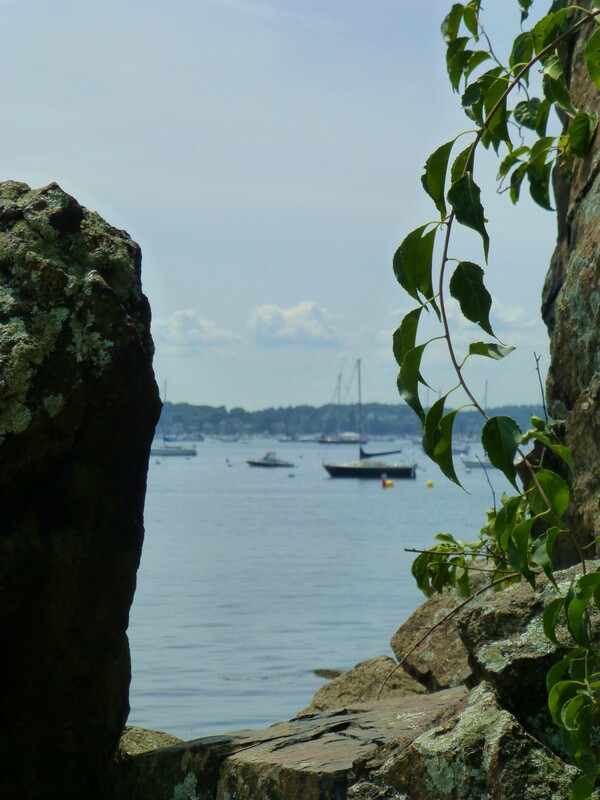 Sneak peek into the harbor. 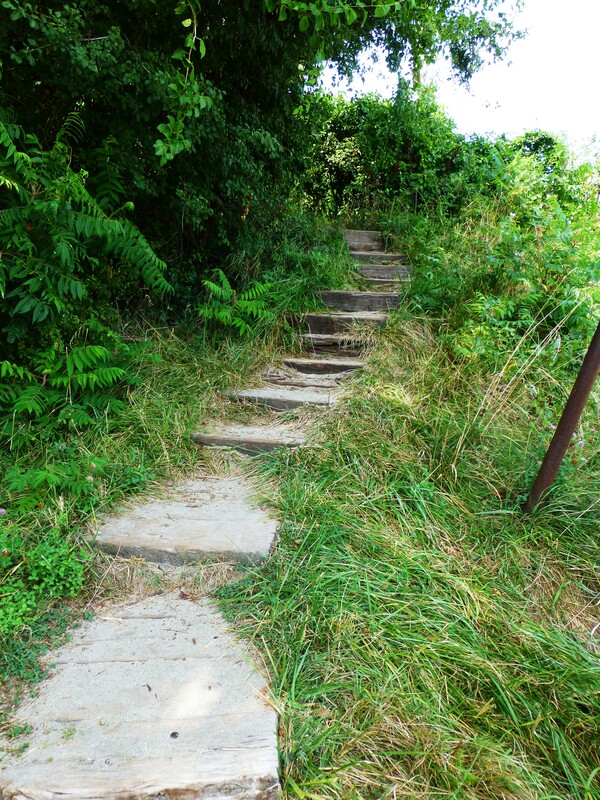 Pathway to the public beach. 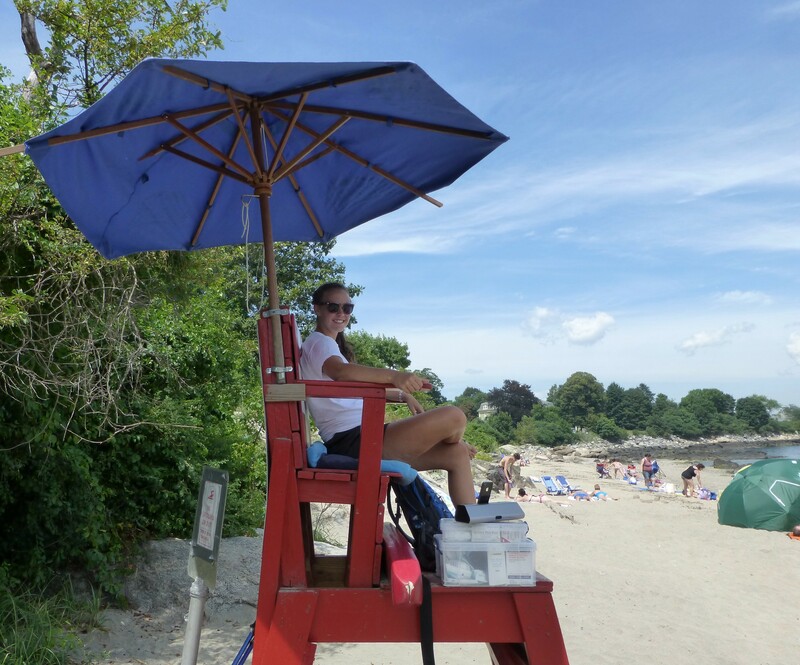 Cute lifeguard posing for me. Sail boat or power boat? What’s you choice? Come back for more photos of Salem. The boats are wonderful, it’s hard to choose a favorite type! Thanks. Glad you like the pictures. I know what you mean about the boats.That’s why I take photos of all of them. Thanks for your evaluation. I really appreciate it. I’m sure with practice, your photos can be great.